Fats Domino, a musician best known for his 1950’s hits “Blueberry Hill” and “Ain’t That A Shame” is dead at 89 according to a medical examiner. 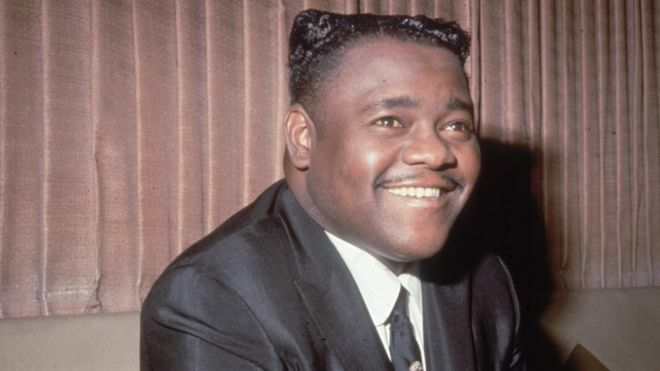 Releasing his debut single “The Fat Man” released in 1949 has been credited by many as the first rock and roll record. Throughout his career he sold over 65 million records, outselling every artists in the 1950’s with the exception of Elvis. Listen to “Blueberry Hill” below.